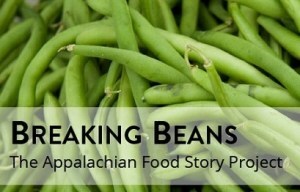 In this episode of Breaking Beans, Sister Kathy travels to speak with three men who are working to help eastern Kentucky farmers and growers do their work better. First she goes to Berea Kentucky to talk to Chris McKenzie of Grow Appalachia. They discuss the newest Grow Appalachia program, D.I.G.S. Then she visits the Robinson Center in Jackson to talk to Kevin Gurtowski, Agriculture Extension agent with Kentucky State University, to hear about KSU’s Small Farm grant among other things. Lastly, she wraps up the show in Letcher County at Tylers’ Plant Place talking to David Tyler about going from coal trucks to greenhouses and the Turkey Creek Tomato. 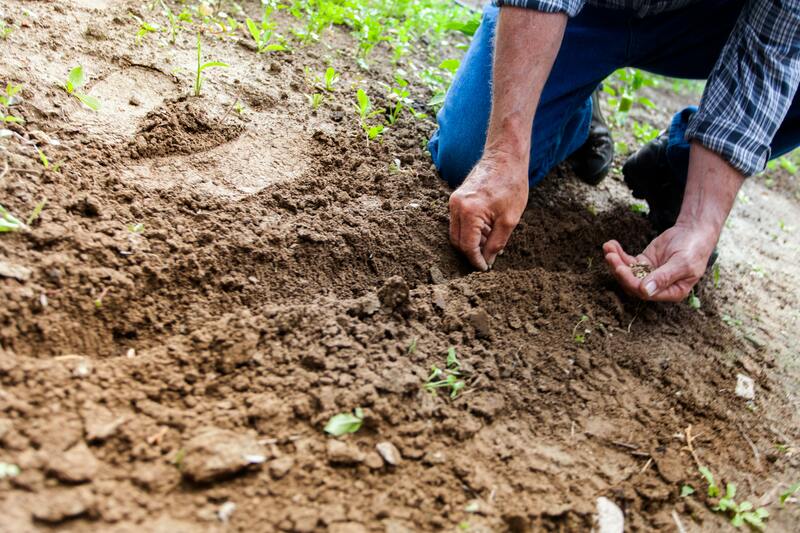 It’s a great look into the behind the scenes action in Eastern Kentucky farming.